Is Your Body Calling for Help? If you’re reading this and you are 100% happy with everything about your health, your body, your mental and emotional well-being, you sleep like a rock, and take zero medications, then this post is not for you! Unfortunately the above doesn’t describe the majority of us. There are just too many stressors in life that eventually take some toll on the body. We are able to deal with a lot of stress; our bodies are pretty amazing and will do what they can to help us survive. But, our bodies do have ways of telling us that they need some help from the stress of unhealthy food, our environment, our lifestyle, medications, etc. We also tend to equate “normal” with “acceptable” or just “part of life.” And that’s true to a degree, of course. When we get older, things do start to slow down. You may start to feel tired more easily, you may have some more joint pain, or it may be harder to lose those 10 pounds. Part of that may be age, but part of it may also be because of those various forms of stress that our bodies eventually cannot appropriately deal with anymore. 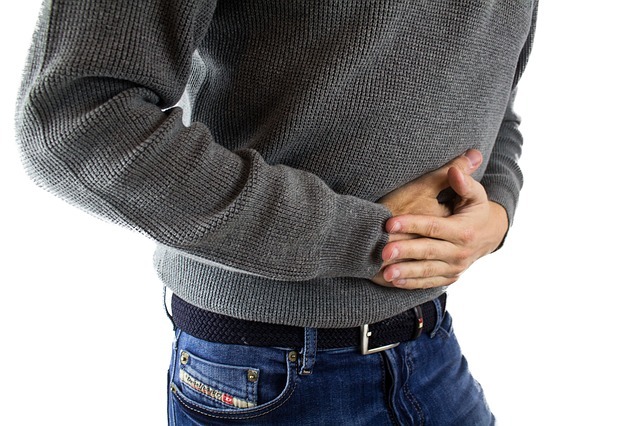 You may have developed an autoimmune disease later in life because it took years of having a leaky gut before your immune system finally turned on your own body and started attacking it in various ways. You might not be able to “get away with” eating the sugary foods you did as a kid because insulin resistance takes time to build up. When you’re younger your cells are more sensitive to insulin and your body works to get rid of the excess sugar as quickly as possible. Over time, you can’t bear that sugar burden as easily and the body begins to store it as fat. 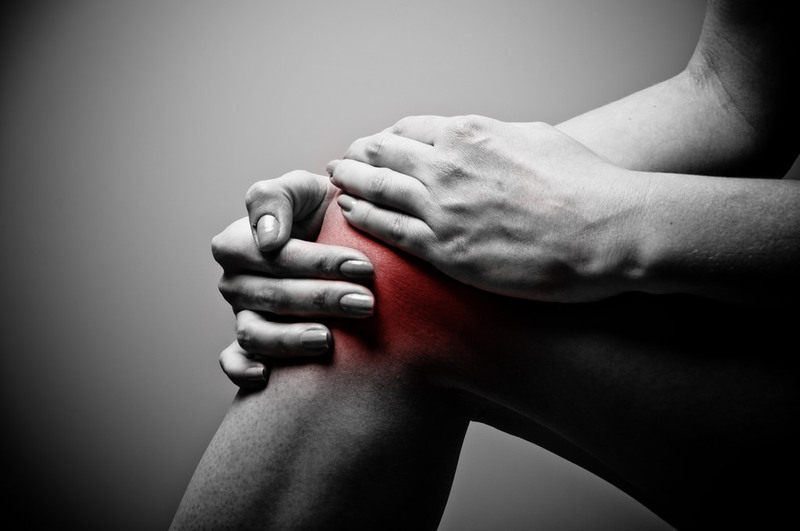 You may have started to experience joint pain that you didn’t have before. That doesn’t have to be a part of getting older, though. Years of consuming foods that quickly turn to sugar tax the body’s inflammatory process and eventually damage is done to joints and cartilage (among other things). A lot of these symptoms become so normal that we just think they’re a part of life. Well, I guess they ARE a part of life but they don’t necessarily HAVE to be. These are signs that your body is giving you. It’s trying to send you a message. Often times we hear our bodies calling for help in these ways so we are given a medication to quiet that symptom. And in some cases that is absolutely necessary and the right thing to do. But sometimes we might do better to really listen to what our bodies are trying to say and see if we can lighten the load of stress so that we can enhance our ability to heal on our own. This way we get to the root issue and maybe even get rid of the symptom all together. Quieting symptoms doesn’t mean we’re better. Taking an anti-inflammatory so that joints don’t hurt doesn’t make the problem go away, especially if we’re still adding fuel to the inflammatory fire by consuming sugar, foods that aren’t obviously sugar but become sugar quickly, or inflammatory fats. We can quell the symptom of pain but it will continue on until we need more and more medication. Getting rid of acid reflux or heartburn with a pill calms the symptom of burning but it also hinders your ability to properly absorb nutrients and adds to nutritional deficiencies that add to poor health. There are many forms of stress in our lives. Some of them we can’t really control but some we can. We can learn which foods are right for our bodies and eat them most of the time. We can avoid the foods that are directly adding to our poor health and inflammation. We can dig a little deeper to figure out what exactly our bodies are trying to say so that we can listen and maybe better enjoy our future. We can choose to forgo some of the instant gratification in order to increase our health and happiness later. It’s not necessarily an easy task, but why not try to take care of your body the best way you can? What are some of the messages your body is trying to tell you?